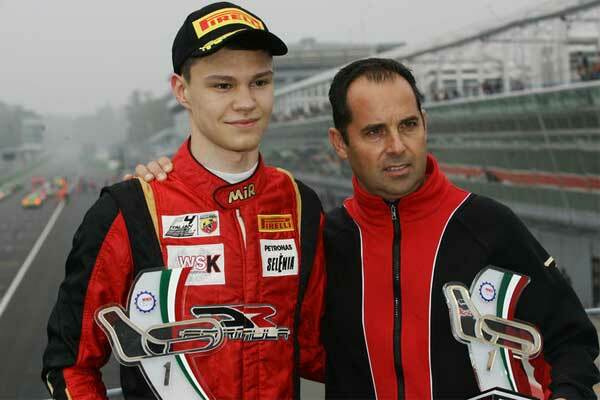 DR Formula enjoyed a very positive weekend in the Italian F4 Championship powered by Abarth at Mugello. 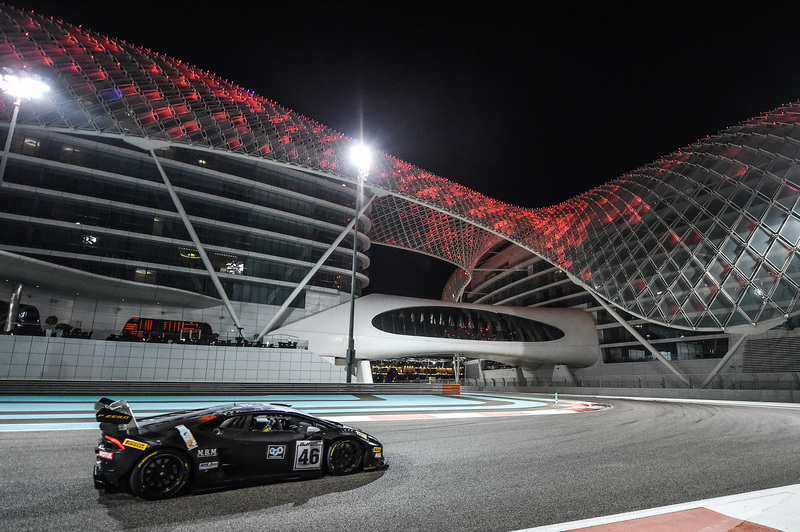 Artem Petrov leaves the six out of seven rounds of the series with a podium finish. The Russian driver secured the second place in the third race, despite a five second penalty for jump start. Taking a P6 in Saturday's race one after starting eight, Petrov's race two came to an unfortunate end after two laps, when he went into the gravel trap. 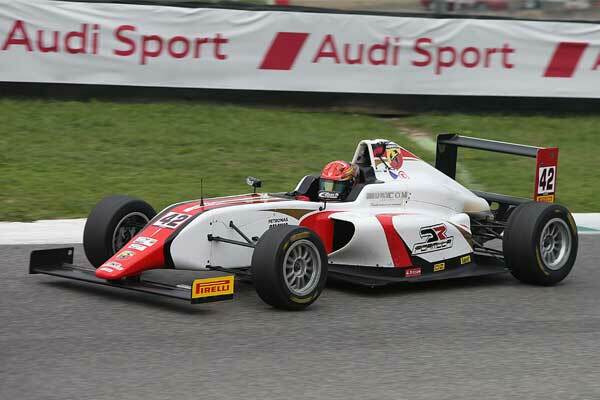 Eventually the 17-year-old youngster made a great recovery from the ninth place on Sunday afternoon in race three, setting also the fastest lap. In race two Felipe Branquinho made a good start to recover from P16 to the eight overall place. Thanks to a regular and consistent pace, Brazilian driver claimed the second position in the Rookie class ahead of his fellow countryman Enzo Fittipaldi and took his sixth podium of the season. Italian Aldo Festante, who has been slowed down in race one by technical problem to finish on P11, claimed today a P13 and a good sixth place in race three, starting from the third row of the grid. The DR Formula's drivers will be back in action for the final round of the 2017 season in two weeks time at Monza, on 21-22 October.